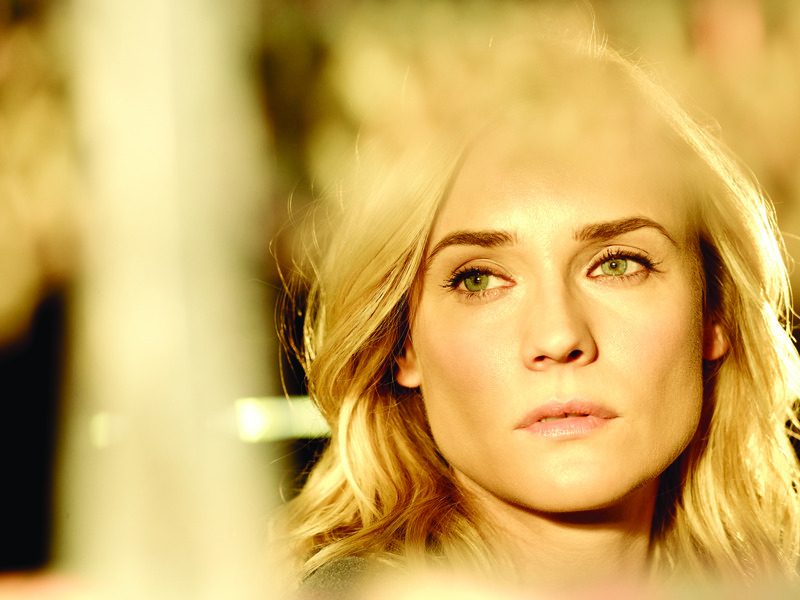 After several weeks of gains, FX’s “The Bridge” finally cooled off last week. The episode matched the previous week’s 0.4 rating but saw its viewership tally dip slightly to 1.22 million. This week’s episode, which was the season’s penultimate hour, took a hit in both columns. Wednesday’s “Quetzalcoatl” edition of “The Bridge” drew a deflated 0.3 adults 18-49 rating with 1.03 million viewers. 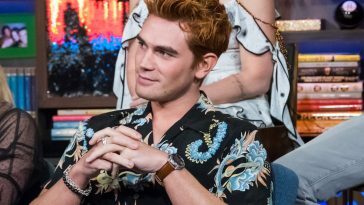 The viewership number bests the sub-1 million marks drawn by the episodes between August 6 and August 27, but the 0.3 adults 18-49 rating ties the series low posted by all four of those episodes (and several others that aired this season). The second season finale airs next week. FX, which says it no longer renders renewal decisions based on live+same-day ratings data, has yet to comment on the show’s future.